Explore a superb selection of luxury shower systems and shower faucets from Hudson Reed USA. We offer a wide range of premium quality showering systems & faucets in one, two and three-outlet designs. We specialize in the supply of shower systems and shower faucets featuring beautiful European design elements. 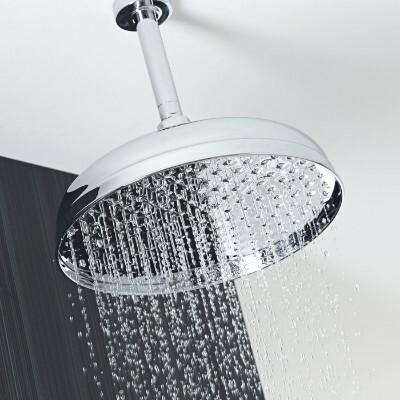 All our shower systems and shower faucets are designed to deliver the safest showering experience possible. 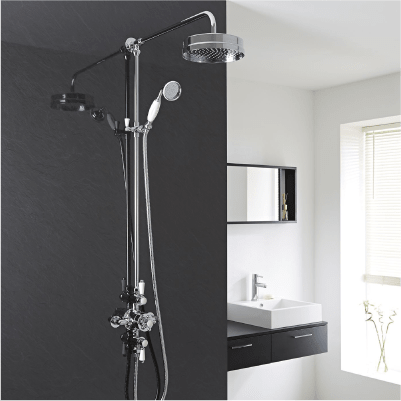 Each model incorporates anti-scald technology, and we also supply a choice of shower valves to enable easy control over water flow and temperature. The high-quality design of our shower products contributes to our reputation as a leading European brassware supplier. Hudson Reed USA provide a variety of shower faucet designs, so there is an ideal option to suit any requirements. For a simple upgrade, a one-outlet shower system is ideal. 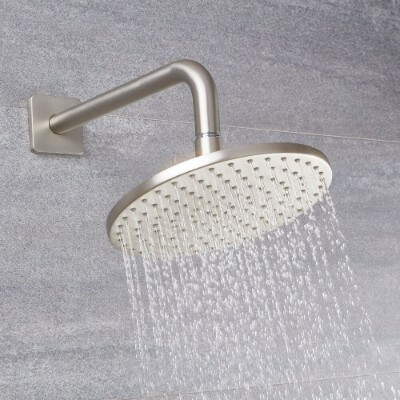 This type of shower will deliver water to a single outlet like a fixed shower head or a slide rail kit. If you like a little more from your shower system, a stylish two-outlet shower faucet could be perfect. This type of installation supplies water to a fixed shower head and another outlet such as body jets. To transform your daily shower routine into one of pure luxury, you can opt for a three-outlet shower system. These contemporary showering faucets deliver water to fixed shower heads, a slide rail kit and body jets. There’s an option to suit all needs in our full collection of shower systems and shower faucets. Both modern and traditional tastes are catered for, with each option comprising of a premium-quality brass construction. And a lot more too! Explore a brilliant selection of shower systems and shower faucets on our website at Hudson Reed USA.